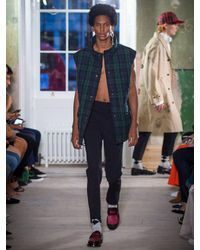 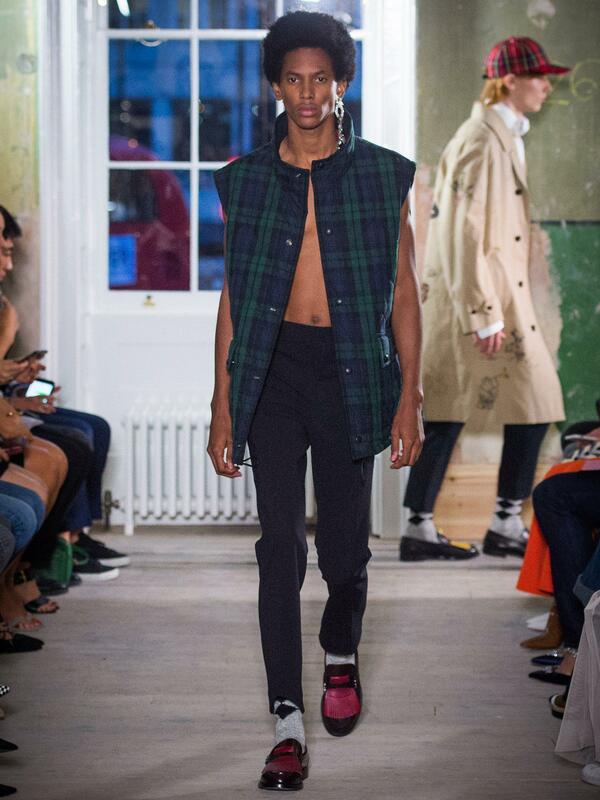 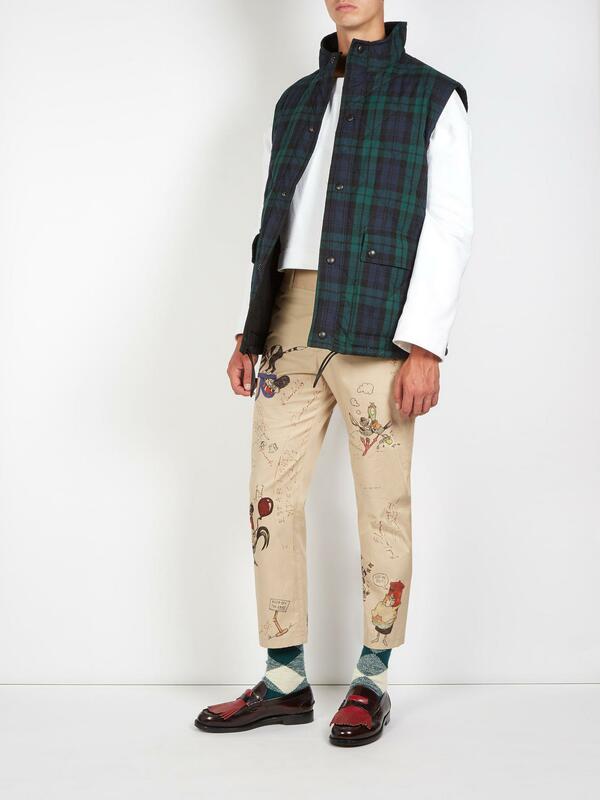 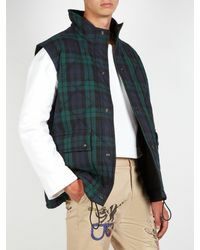 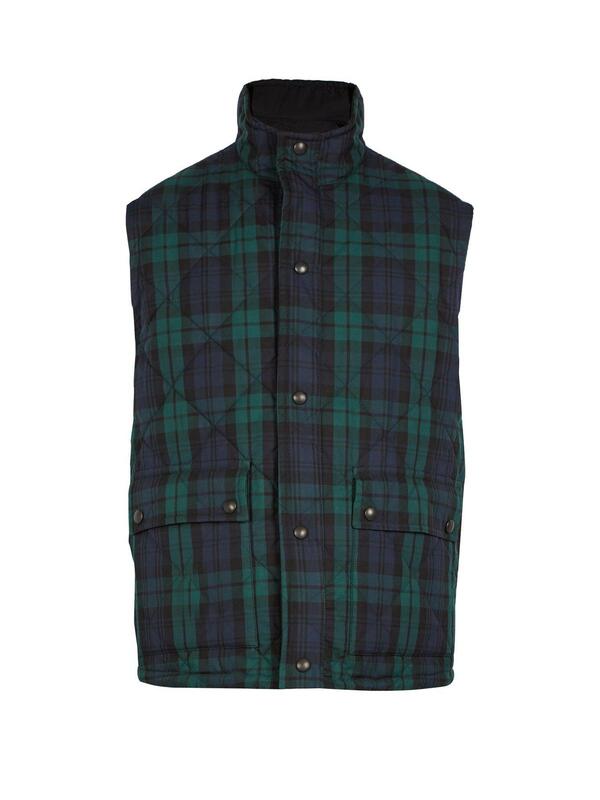 See more Burberry Waistcoats and gilets. 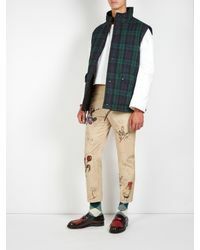 We check over 450 stores daily and we last saw this product for $748 at MATCHESFASHION.COM. 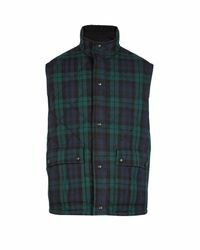 Burberry's ss18 navy and forest-green tartan high-neck gilet is perfect to dress up off-duty looks with a touch of heritage. 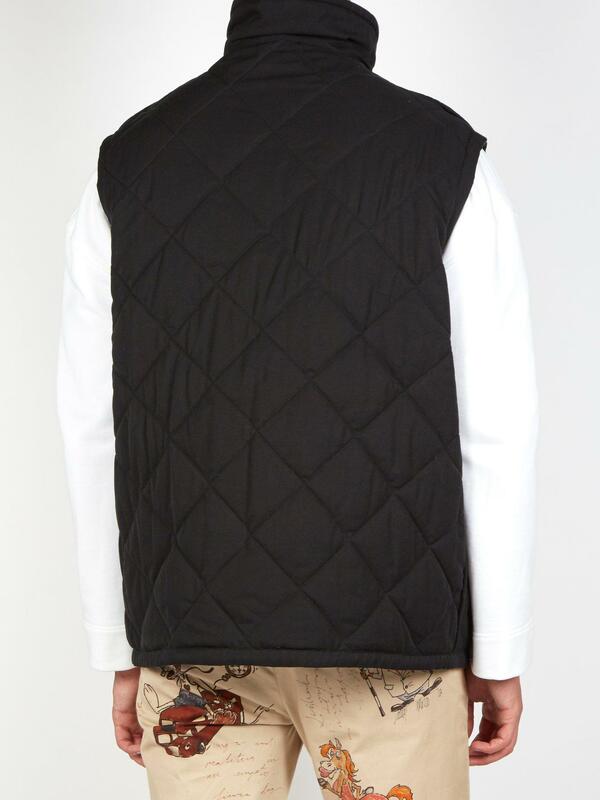 This diamond-quilted cotton-twill design reverses to a black side and features a leather drawstring hem to adjust the loose-fitting shape. Use the internal patch pockets to store small essentials. Fits true to size.